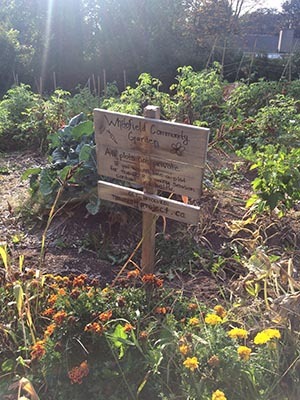 Early in 2016 a few residents in the Whitefield Ave got together to pose the idea of starting a new community garden on a patch of grass near their homes. 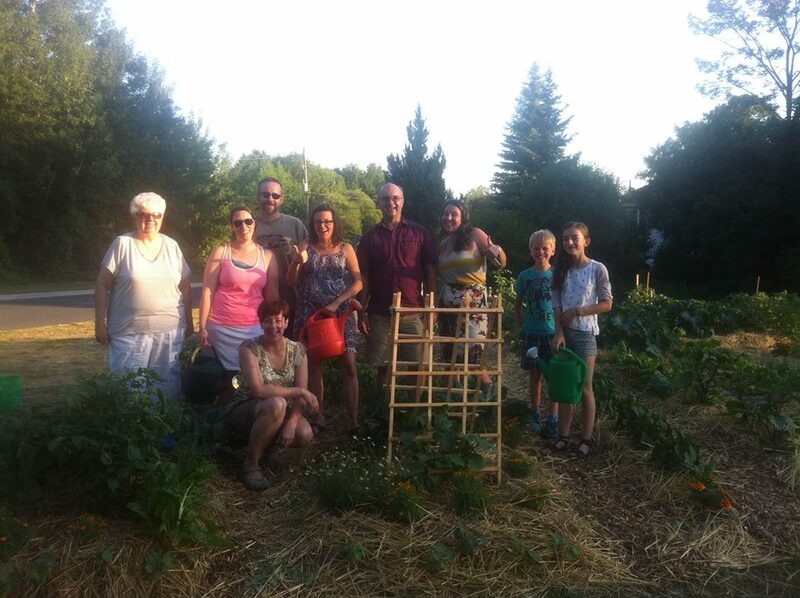 They approached Nourish, found out that the land belonged to the City of Peterborough, and got started working together to get a new garden growing. An initial community meeting was held, and a large number of residents came out. The majority were interested in obtaining a plot, or learning more about getting invovled with getting the garden started. A few, were skeptical about having a grassy area transformed into a garden, and had a few concerns they wanted to raise and have addressed. The group had an engaging conversation facilitated by Nourish, and after a bit of debate, the garden was approved on a two year trial period, and ground was broken in May 2016. The garden group quickly got together to lay out plots, and starting to plant early season crops. There were 10 plots in total to start, all immediately filled by neighbours in the area, all excited to meet new people, and be in walking distance to a community garden where they could grow their own food. 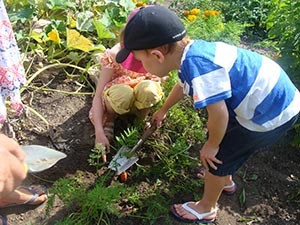 Over time, the garden flourished, the group reaped bountiful harvests, installed a water pump to access a creek that runs by the garden, and got to know one another. Pride continued to grow in the space, many passer-bys commented on now nicely it transformed the area, and requests for additional plots started to flow in. In Fall 2018, an additional community meeting was held to get feedback from all gardeners and residents. There were still a few questions, but generally the experiences of the gardeners and other neighbours were overwhelmingly positive. 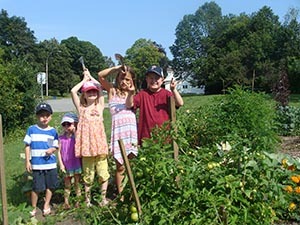 Nourish is in the process of working with the garden group to advocate to the City for permanent approval of the Whitefield Ave Community Garden along with the addition of 3 allotment plots to welcome in new gardeners, and a pollinator garden to help beautify the space & welcome in more birds, bees and butterflies.